DESCRIPTION Judicial sale. No condo fees! Needs some TLC. 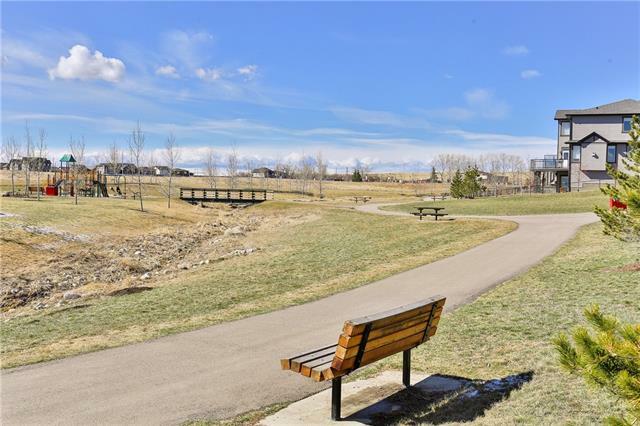 Attached unit in BaySprings community of Airdrie. Two story with a total of 5 bedrooms. Possible separate entrance. Full laundry hookups up and in basement .Kitchen down. Total of 3.5 baths rooms. Backs onto field. 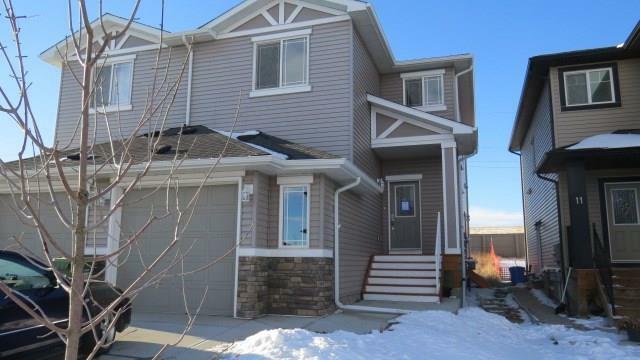 Home for sale at 7 Baysprings WY Sw Airdrie, Alberts T4B 3X8. 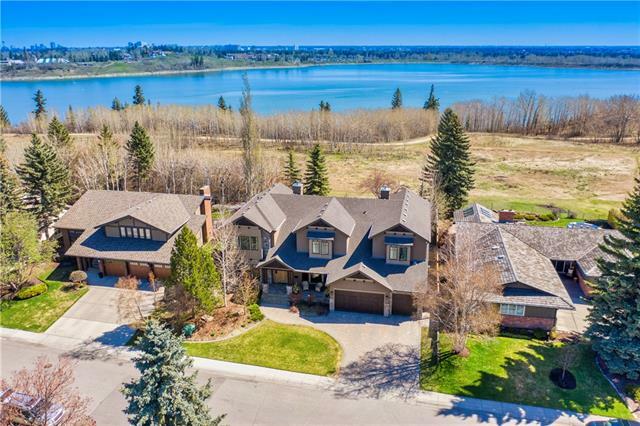 Description: The home at 7 Baysprings WY Sw Airdrie, Alberta T4B 3X8 with the MLS® Number C4219839 is currently listed at $328,500.